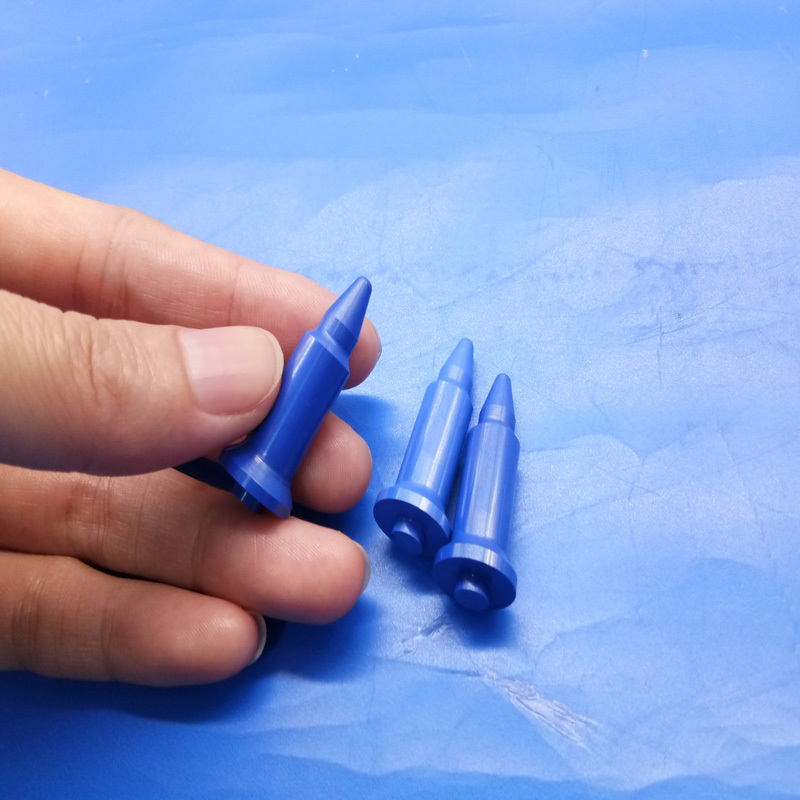 Our ceramic pins are made of hard, stabilized Zirconium oxide, Alumina ceramic or silicon nitrate, which provide longer service life than steel pins with no risk of electrical shorting. They can work at high temperature and refactory, mainly used for welding manchines. The extremely hard ceramic materials resist wear and spatter without any risk of localized damage and compromising of the coating. 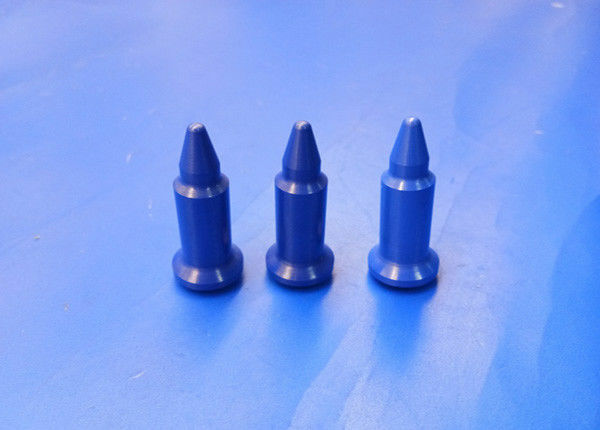 Ceramic pins are well suited for most applications and can outlast traditional steel pins by factors of 50 or more if used properly. Due to the high hardness and manufacturing process for the ceramic, all parts are finished to specification by diamond grinding. 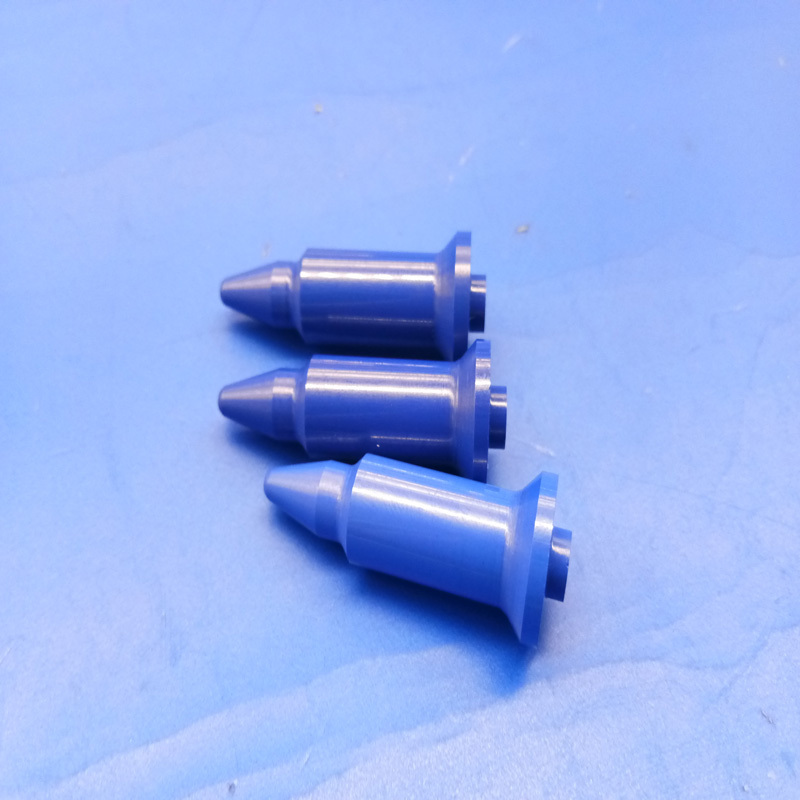 This does increase the lead time and cost for each pin. We can quote from samples and/or from prints/drawings. Please contact us online, calling or email. 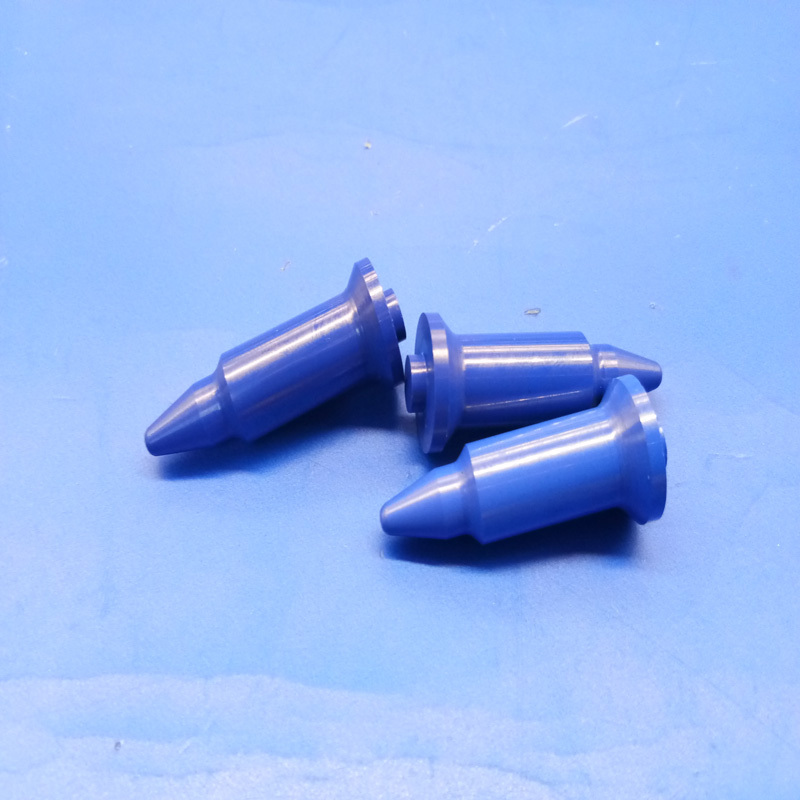 We are a professional manufacturer of industrial ceramic parts, who has years of OEM experience in China. 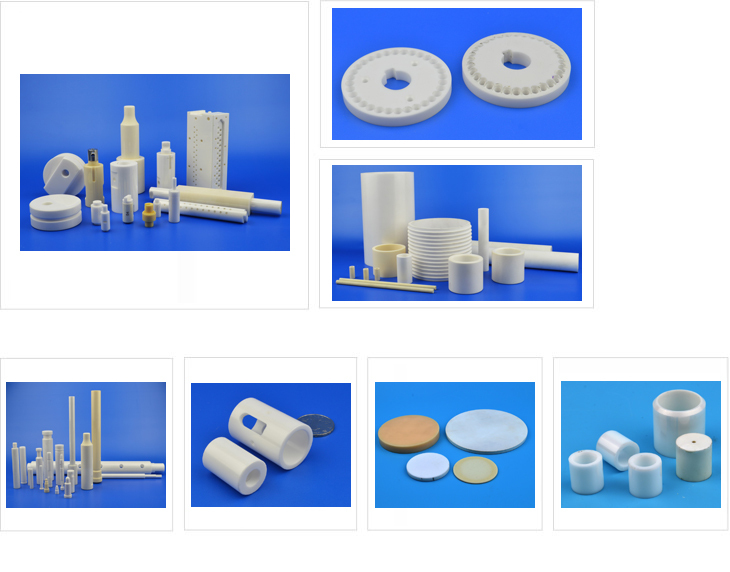 And very advanced technologies in the production of zirconia and alumina ceramic tube, ceramic rod, ceramic plate, ceramic ring, ceramic sleeve, ceramic valve, ceramic piston plunger pump, and semiconductor ceramics, etc.. They are applicable to Electrical, Appliance, Mining, Oil & Gas, Energy & Power, Food & Medical, Agriculture, Aerospace, even other high-end fields. Dongguan Mingrui Ceramic Tech. Co. Ltd.
We can follow your CAD drawings, 3D files or samples to product the parts out.